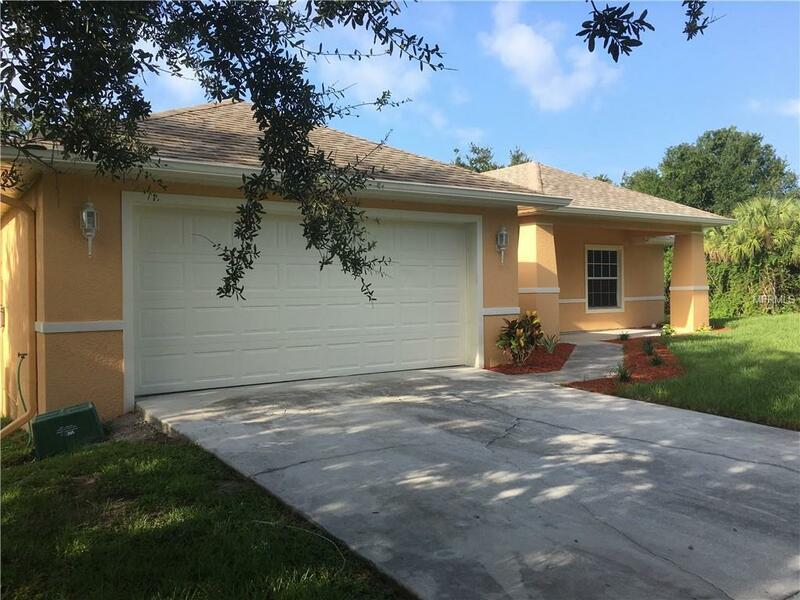 South Punta Gorda Heights home. 3 bedroom, 2 bath, 2 car garage on corner lot. Open floor plan with large great room and split bedroom plan. Comfortable screened lanai with ceiling fan. Ceramic tile and wood floors in living areas. Carpet in bedrooms. Newer home built to latest codes with storm shutters to qualify for deepest insurance discounts.